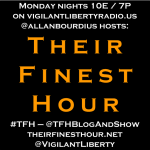 #TFH on #VLR 10/12 – @EdMorrissey in Hour 1; @moderncomments on #LFNYC! 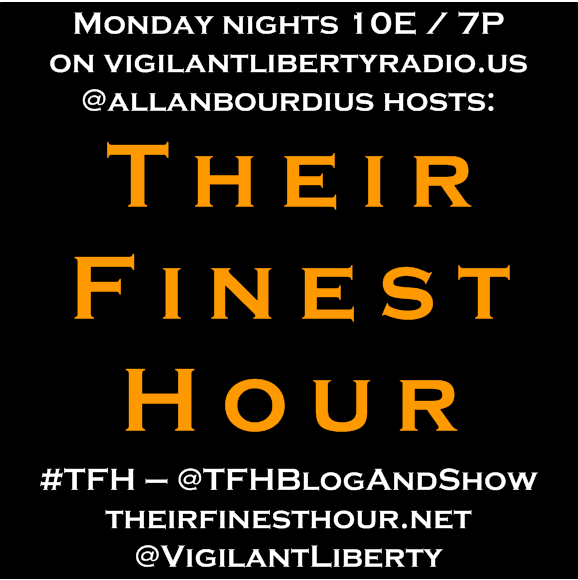 Their Finest Hour returns LIVE to Vigilant Liberty Radio at 10pm Eastern, 7pm Pacific! 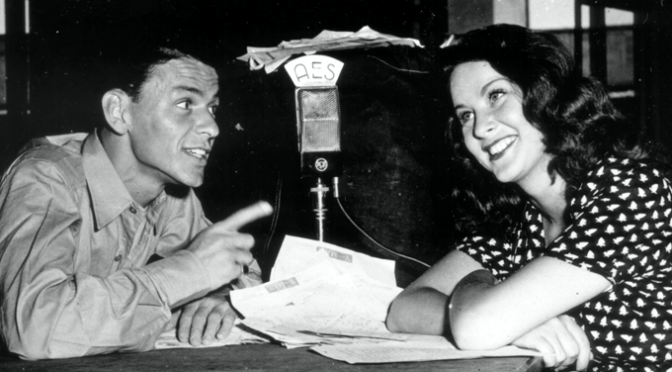 Please come listen to the program in our chatroom and interact with me and my guests! However, if you don’t want to chat, you can listen using the other available players here or direct over on Spreaker. First up tonight will be HotAir editor Ed Morrissey (@EdMorrissey) with talk on current political happenings such as the GOP leadership crisis in the House of Representatives, the ongoing “drip, drip” of the Hillary Clinton email scandal, the Benghazi investigation backlash allegations of being partisan driven, we’re on the eve of the first Democratic presidential debate, and the GOP candidates still can’t seem to get out of Trump’s shadow. 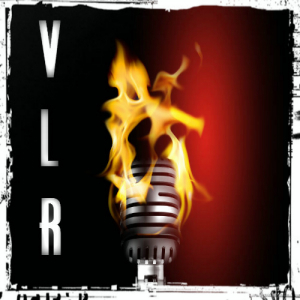 In hour two, I’ll be welcoming VLR’s own Amy Curtis (@moderncomments) of Modern Comments Radio (Wednesday Nights, 10E/7P). Amy and I attended Liberty Fest NYC this past weekend. We saw some very good speakers and some…well…let’s just say http://jouis.com.br/galleries/gastronomia see this website eclectic ones. During hour two, I’ll definitely open up the phones, so if you have your own point you’d like to sound off on, that’ll be your chance! Be sure to be listening for the call in instructions! 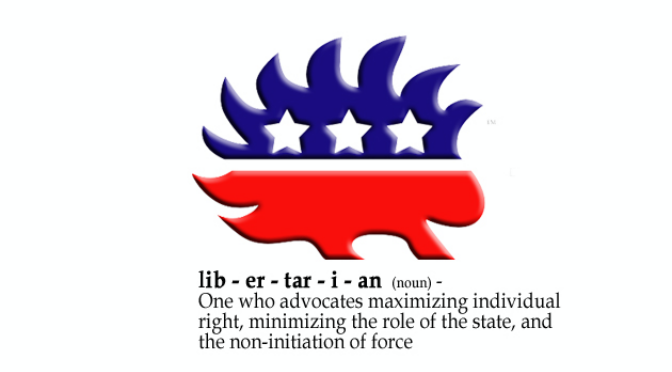 I know my libertarian card may be downgraded; but this deserves to be said. Democrats don’t want us to vote and Republicans want us to vote for them. We just don’t feel like voting at all sometimes; and, by we, I mean all of us libertarians. We’re starting to learn more about the background machinations behind Benedict Arlen’s party flop. It is real interesting how quickly the Left is throwing him under a bus rather than a bone, now that they’ve got him. Who’s going to stick their neck out to elect Arlen Specter as a Democrat? Harry Reid? “Chuck You” Schumer? Specter believes only in Specter and political expediency, not in “the cause”. Once the New Soviet Man or his handlers determine who the good, solid, Pennsylvania Marxist is for our 2nd Senate seat, Specter will be dumped by the wayside. The difference in the total size of the electorate between 2000 and 2004 is 16,862,453; that many more people voted in 2004 than 2000. Now, let’s assume that had Ralph Nader not run on the Green Party ticket in 2000, all 2,882,955 of his voters would have voted for the Democratic slate of Al Gore and Joe Liberman (unlikely, since some would have gone off to fringe candidates, but is probably pretty close to reality). As a percentage of the electorate, fringe candidates were essentially unchanged in percentage of votes, so we can discount them for figuring out how the electorate actually changed in the four years from 2000 to 2004. That totals to 16,730,200 more people who voted Republican or Democrat more than who voted Republican or Democrat (plus Green) in 2000. If you recall from above, the total change in the size of the electorate was 16,862,453 – essentially the same number as those who increased the vote totals of Republicans and Democrats. (The difference in “fringe” voting between the two years is identical to the 132,253 voter count differential between D+R in 00-04 vs. the electorate count in 00-04). So, 16,730,200 more people voted for either George W. Bush or John Kerry in 2004 than voted for the corresponding tickets in 2000. Now, were all of those “new” voters? Considering that the total electorate size in 1992 was 104,423,923 (-981,177 vs. 2000, -17,843,630 vs. 2004) and just 96,277,634 in 1996 (-9,127,466 vs 2000, -25,989,919 vs. 2004), for the purposes of this excercise I think it’s safe to say that the net effect is that all of the 16,730,200 new Democrat or Republican voters in 2004 did not vote in 2000, 1996, or 1992. In other words, “new” voters to the electorate voted for George W. Bush in 2004 by a 2.25-to-1 margin. I think it’s dangerous to assume that “new” voters are automatically liberals, regardless of who the candidate is. I’m sure that that type of electorate assumption is skewing some of the polls dramatically. As Sean Hannity would say, “Let not your heart be troubled” – unless you’re an Obama supporter, that is. All of us Republicans and conservatives MUST get out and vote. I believe … that this war is lost, and this surge is not accomplishing anything, as is shown by the extreme violence in Iraq this week. Our troops overreacted because of the pressure on them, and they killed innocent civilians in cold blood. — Representative John Murtha (D-PA), May 17, 2006; the US Marines he accused of murder in the Iraqi town of Haditha were later completely exonerated; Rep. Murtha has yet to apologize. [In reference to the Iraq surge] The gains have not produced the desired effect, which is the reconciliation of Iraq. This is a failure. This is a failure. This war has been a grotesque mistake that has diminished our reputation in the world and has not made America safer. I believe the president has no strategy for success in Iraq. His plan is to muddle through, and hand the problem off to his successor. In case you don’t know, that is the text of 18 USC 2381. All of the Left’s anti-American, anti-Military statements rise to the level of “aid and comfort” to our enemies – especially when our enemies quote the Democratic Party and its members when they spout off with their own anti-American scree. When you combine that with their willingness to associate and sit on boards with known domestic terrorist murderers like Bill Ayers – self-confessed purveyors and supporters of insurrection and sedition – then this is not a judgement issue. It is an issue of patriotism, and the seeming way these individuals trample on their oaths to the Constitution of the United States. Rumored to be on the New Soviet Man’s short list for Secretary of State, John Kerry (loser, 2004 Presidential Election) shows yet more of his true tact and classiness. By the way, did you know he went to Vietnam? On this day in 1967 Communist terrorist, murderer, and revolutionary Che Guevara was executed in Bolivia. By the way, did you know that this enemy of Liberty and Freedom is a favorite of Barack Obama supporters? As you’ve probably heard, the massive socialization of the US economy cloaked as a financial rescue has passed both houses of Congress and will be signed into law by President Bush. 171 American Patriots of both parties stood fast and voted NO on this legislative travesty. One of them was my Congressman, Mr. Jason Altmire (Democrat) of the Pennsylvania 4th District. I contacted Mr. Altmire’s office several times during these past days to first encourage him to vote against any bailout, then to thank him for his original vote on Monday against the bailout, and then to continue to oppose the measure. I’m thankful that many others in our district did the same, and that Mr. Altmire listened to his constituents. I do not support Mr. Altmire’s reelection, but on this day, I am proud he is representing me. Wouldn’t it be nice if all of us could funnel political donations to our spouses for their personal financial gain? No corruption here, none at all.